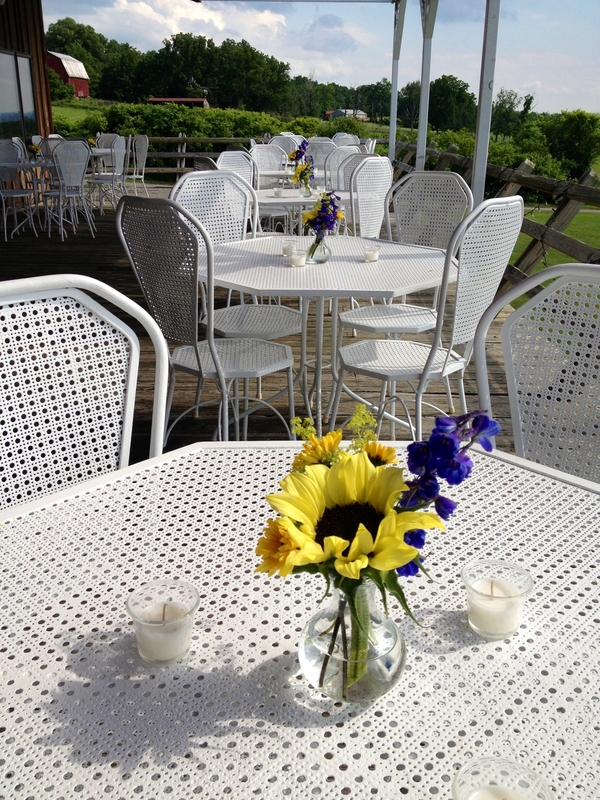 The sun is shining and we are embracing all of the smiles we see coming in and out of the shop each day. 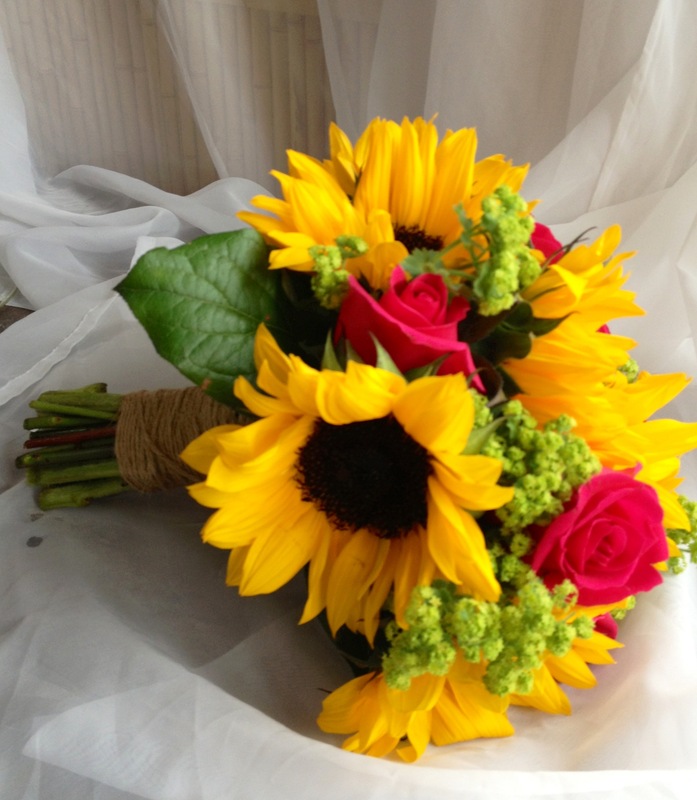 We have been busy adding sunkissed delights to each wedding. 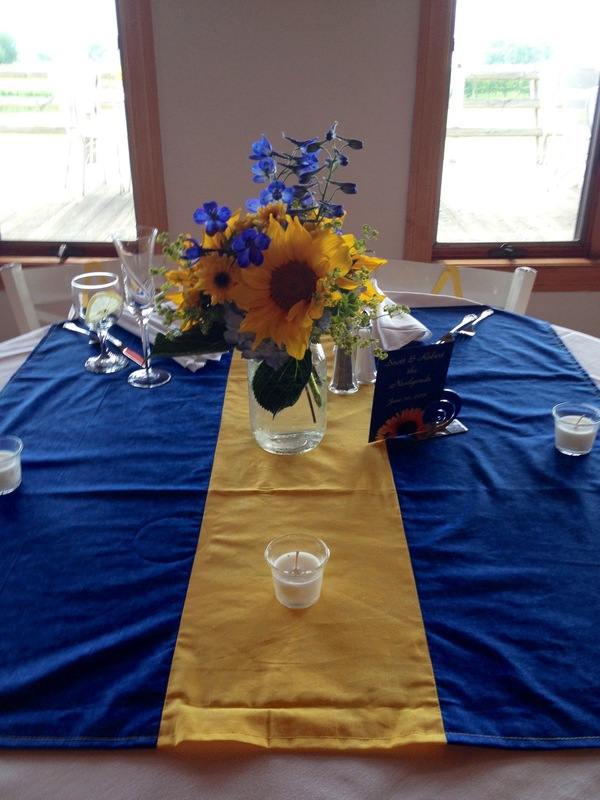 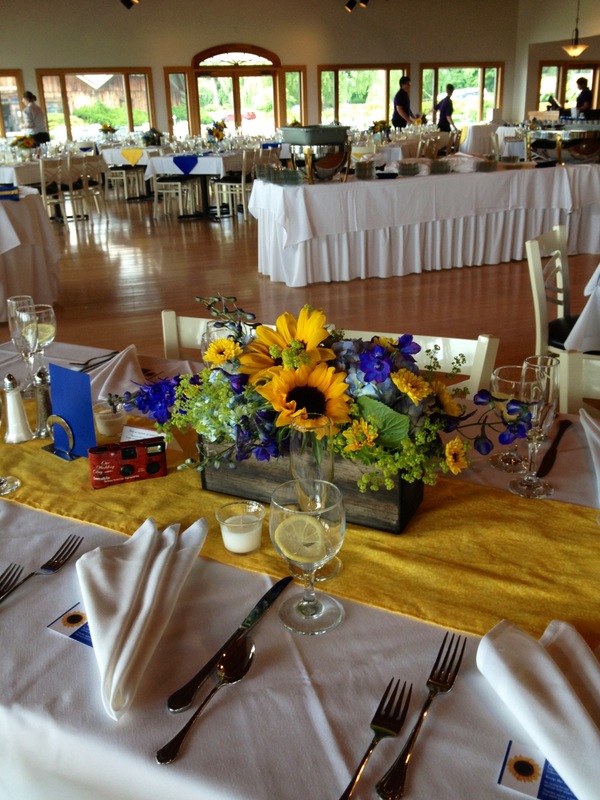 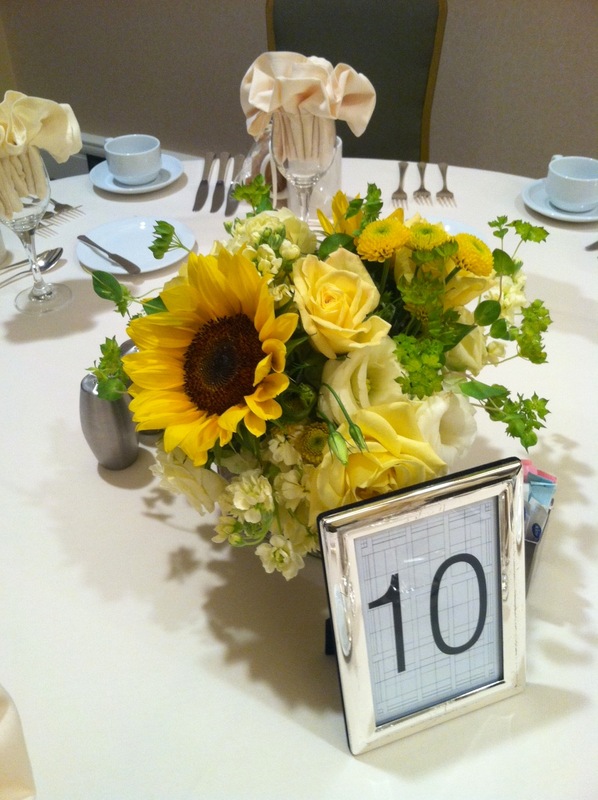 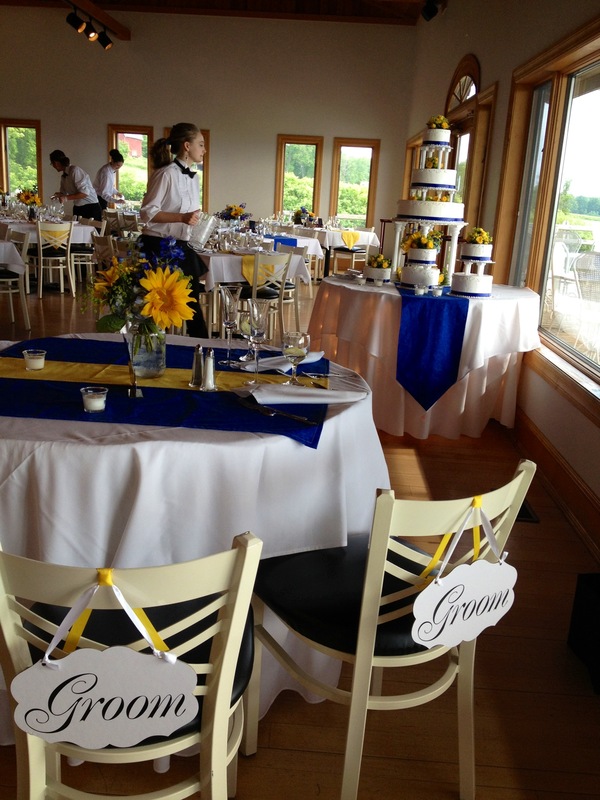 Check out our sunflower themed, yellow toned, and buttery cream weddings below! 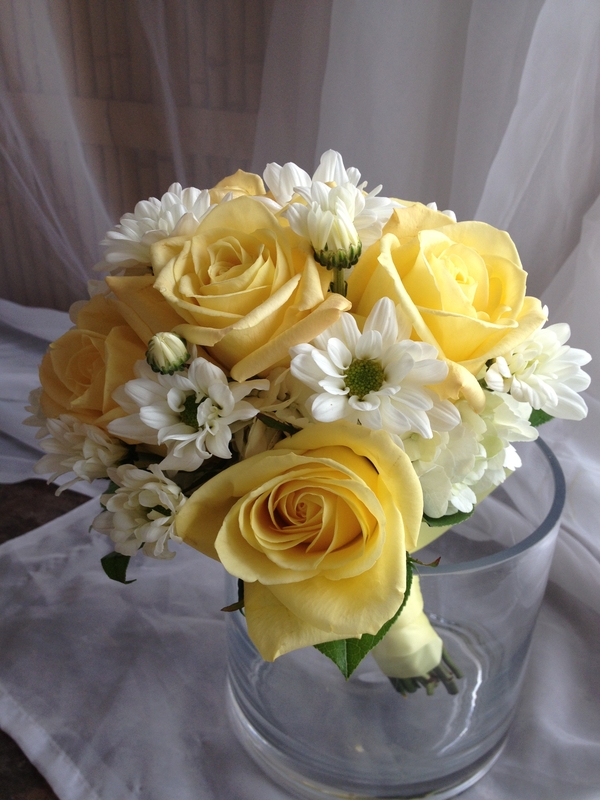 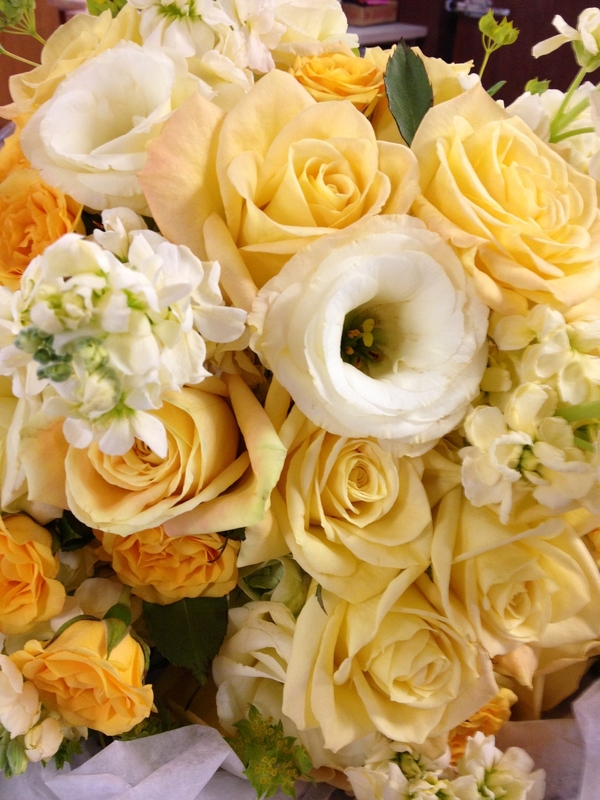 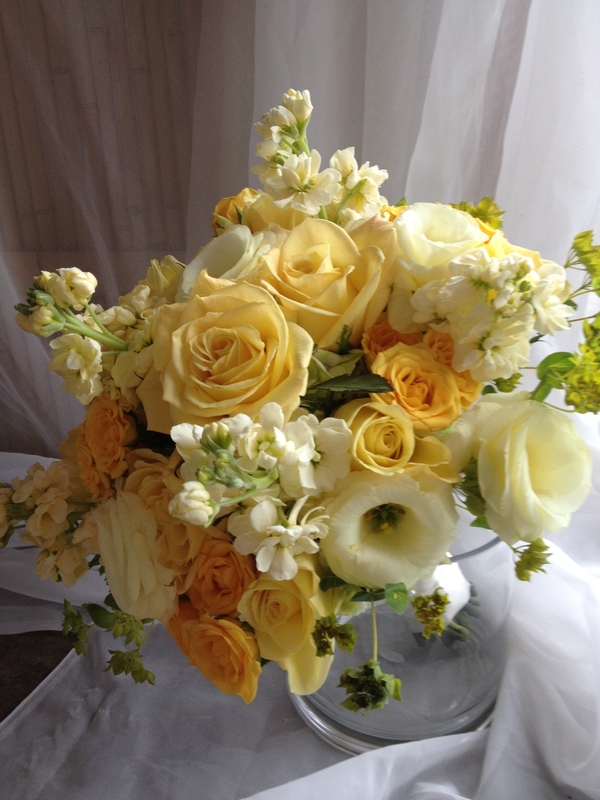 Sunflowers, Cream Lisianthus, Yellow Roses, Cream Stock, and Yellow Pomps.